Make the most of your Thailand visit with a visit to its various restaurants and bars. Wether you are a resident or a visitor, you will come away with a new appreciation of local cuisine in scenic enviroment. 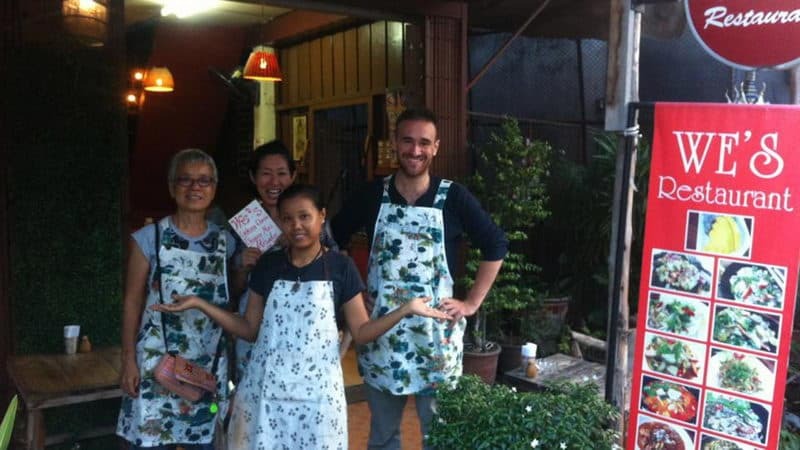 Come enjoy delicious samples in Chiang Mai! Dash! 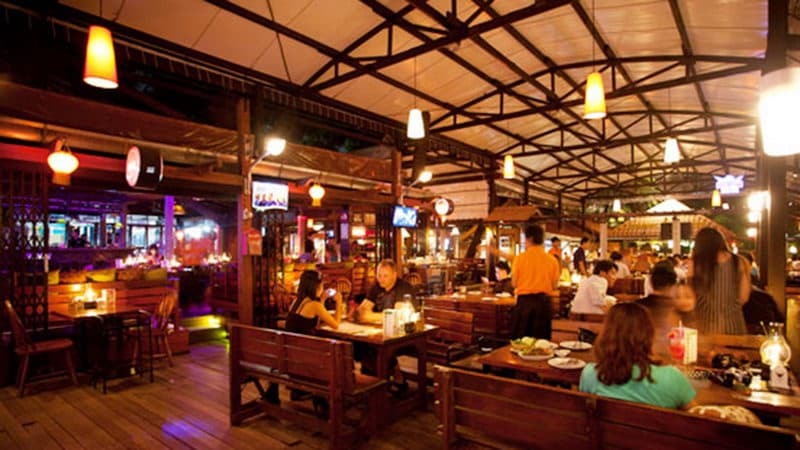 Restaurant and Bar is a two storey wooden house that is northern Thailand style in the ancient city. Shrimp soup, pineapple seafood fried rice and garlic fried tilapia are the store's signature dishes. 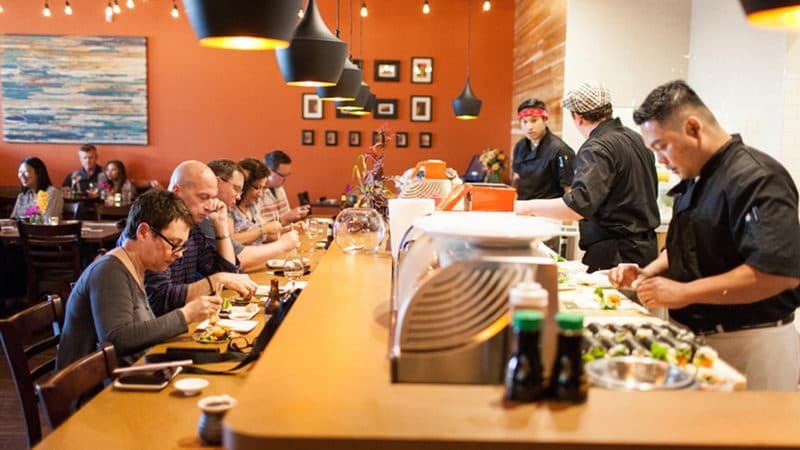 Some of the waiters can speak Chinese, and they will recommend dishes to guests. There is singing performance at night. We's Restaurant is opened by the local people. Many foreigners love coming here to eat food. The main dishes of the restaurant are northern Thailand Home Dishes, which look very good, and the price is affordable. The recommended dishes are fried chicken, Thai fish sauce, braised squid, papaya salad. Cooking Love is very popular within the ancient city of Thailand. The waiters are very friendly and willing to recommend dishes for guests to enjoy. Coconut Juice curry Masa man curry, green papaya salad, mango curry are very delicious. 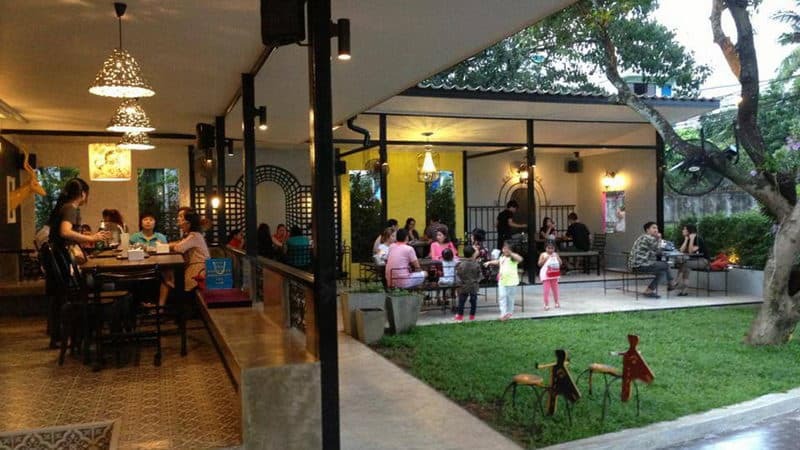 Sukontha Buffet is Chiang Mai's most famous buffet where has 208 different kinds of dishes. There are shows and karaoke. The price is so cheap, but the environment is simple that there is not air conditioning, but many mosquitoes. Paak Dang is located on the riverside of Ping river of the ancient city. You can eat the delicious Thailand cuisine while enjoying the beautiful river scenery. The environment is very elegant and romantic, and there is live music from 7 to 9 every night. 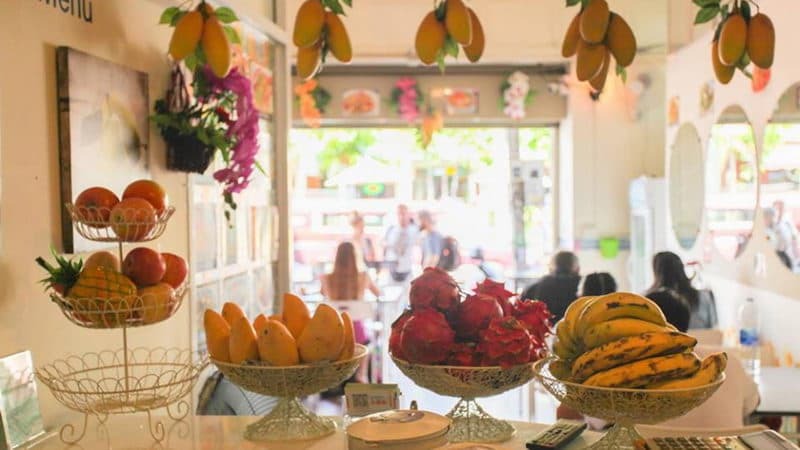 Lemongrass Thai Cuisine is located in the bustling walking street so that you can go to the night bazaars after dinner. The walls of the restaurant filled with the message and graffiti by the tourists around the world, and the atmosphere is relaxed. The price is also very affordable. Huen Phen is Chiang Mai's most famous northern Thai restaurant. Curry noodles is the biggest feature in the restaurant which is delicious and affordable. In addition, Tom Yam, fried pork, fried spinach is also very delicious. 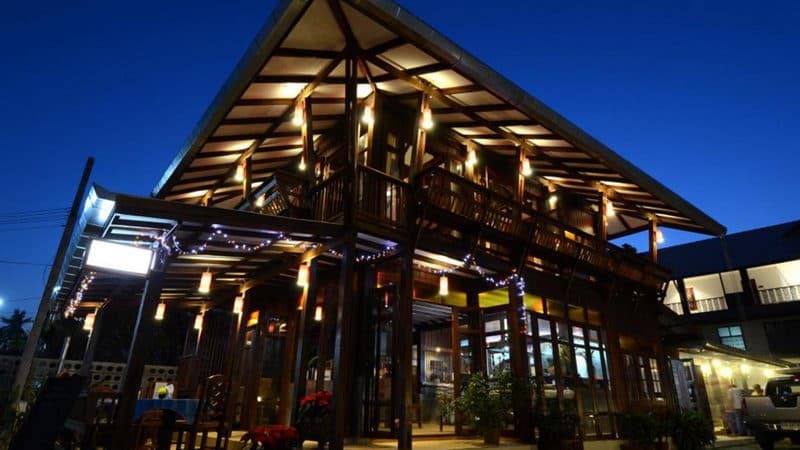 The Good View Bar & Restaurant is a bar restaurant close to Mae Ping River where mainly has Thai cuisine. Its dining atmosphere and environment are very good, and there are bands singing in the evening. 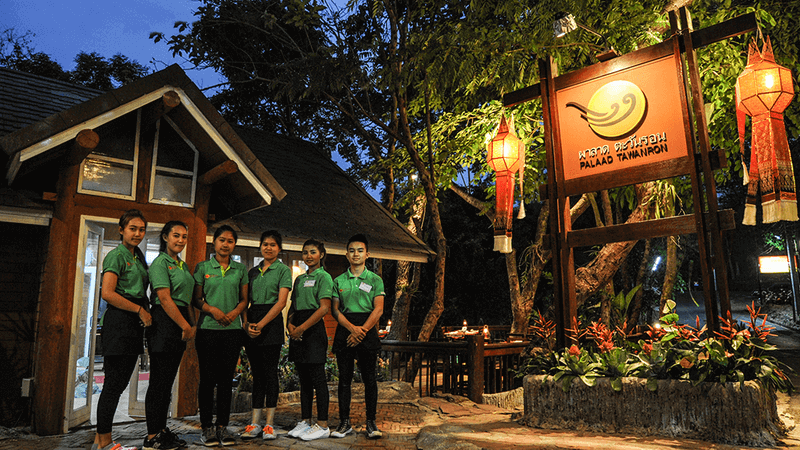 Palaad Tawanron is a senior famous restaurant in Chiang Mai which is located in the hillside areas of Doi Suthep Mountain. Its environment is excellent, and you can see a small waterfall and the lake in the gazebo. 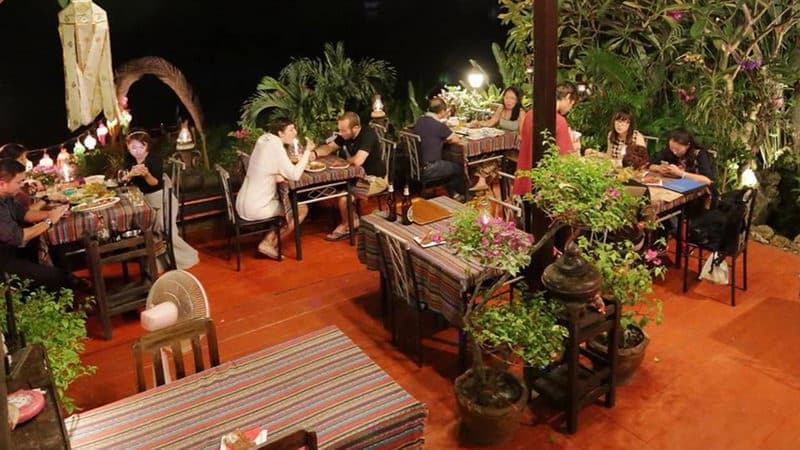 Caf de Nimman is an authentic local restaurant, which was named the best restaurants in Thailand in 2011. 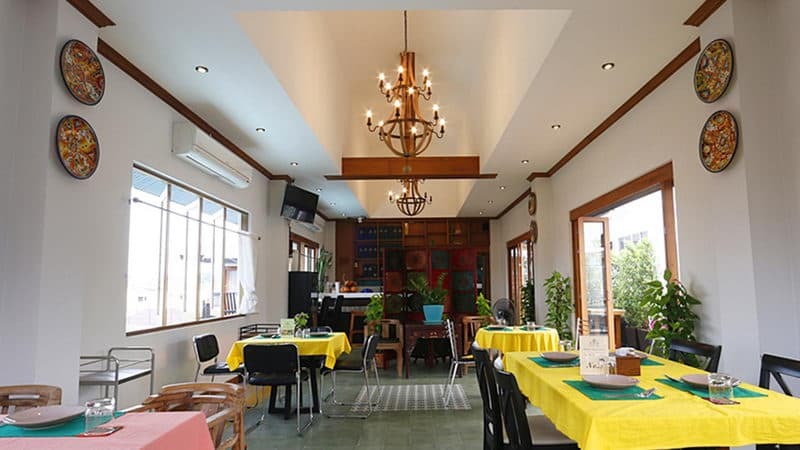 The restaurant's atmosphere is also very comfortable.